It has been a tense week looking at the Irish charts and hoping for a huge chart hit for Johnny Logan’s “Prayin” on the RTE show “The Hit”. “Logan’s Run” on the charts has seen him #1 on the Irish Rock Chart all week and just narrowly staying ahead of his competitor Duke Special. 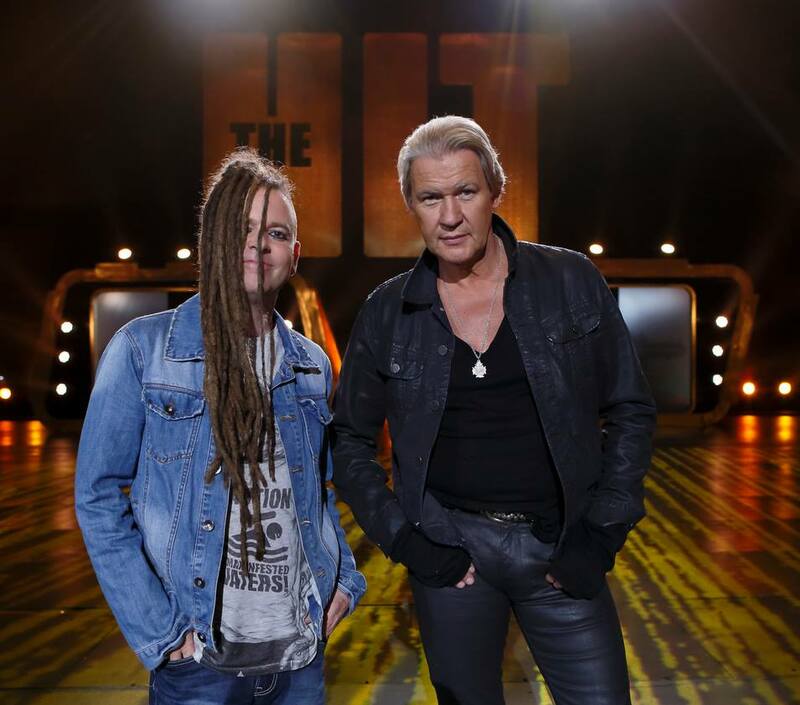 The RTE show “The Hit”, sees 2 prominent Irish Singers select a song from an up and coming composer and battle it out in the weekly Irish charts – the song that makes the highest chart position that week makes it to the final. This week saw Eurovision Legend Johnny Logan select the song “Prayin” composed by talented singer/song writer Alan Earls. Up against Johnny and Alan was the equally talented Duke Special who selected the song “1969” by the 16-year-old composer Aaron Hackett – a serious talent for the future. Both songs have been neck and neck all week hoping to score the bigger hit on the charts. 2FM (Irish National Radio Broadcasting Channel) has been promoting both songs all week. 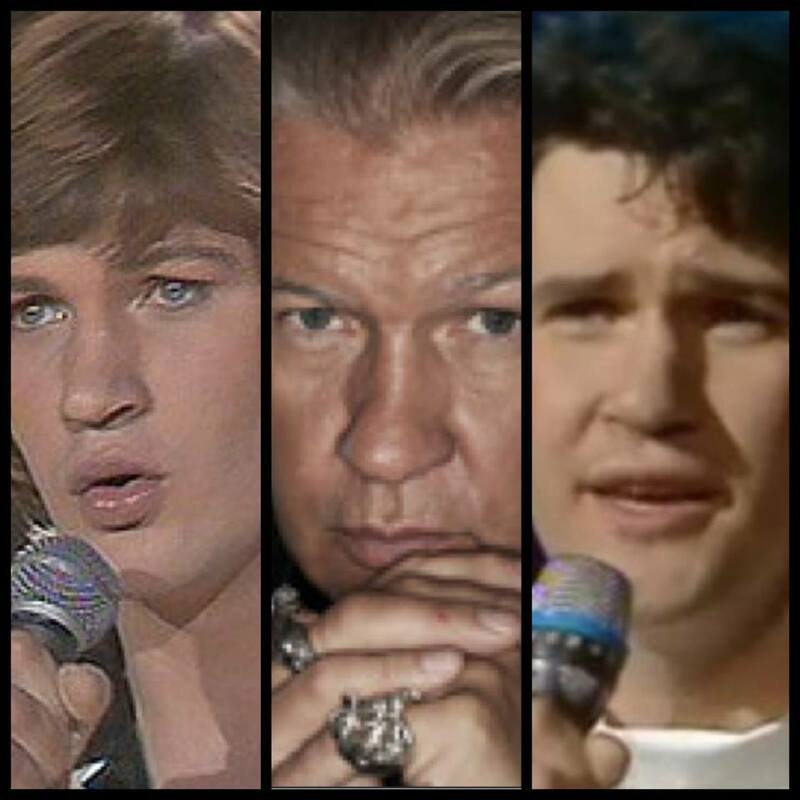 This means that Johnny Logan will now progress to the Grand Final of “The Hit” where he will perform “Prayin” in Dublin’s O2 with the RTE Concert Orchestra – Just like it was back at Eurovision in 1997. Congratulations to Johnny Logan and Alan Earls on the success of “Prayin”.